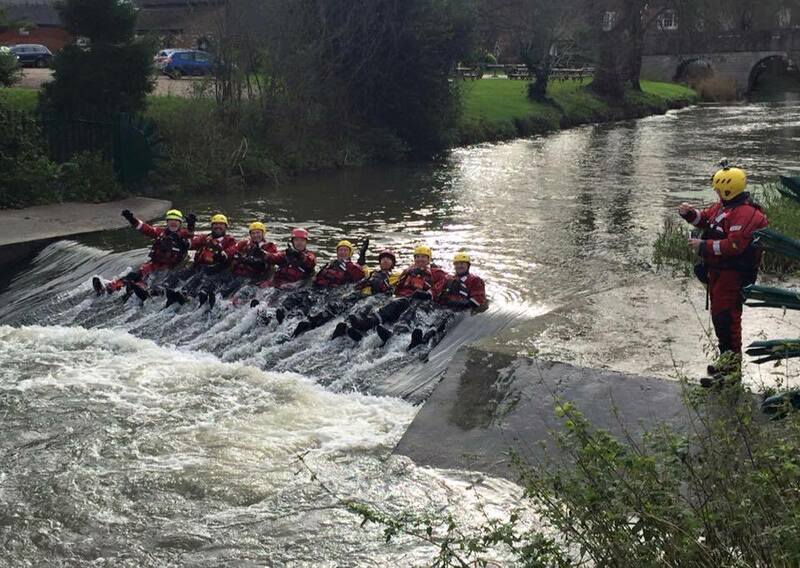 Some of our members have been training in the River Stour in Wye this weekend just gone learning and refreshing our Bank and Flood search techniques. You may have seen them from so hope you gave them a wave from the bridge! Regardless of the freezing temperatures, horrible wind and rain the team knew the only way to warm up was train in the water…brrrr. Great job everyone and congratulations to all those that have now refreshed or qualified to undertake search by water margins, in water and help with rescue from floods.